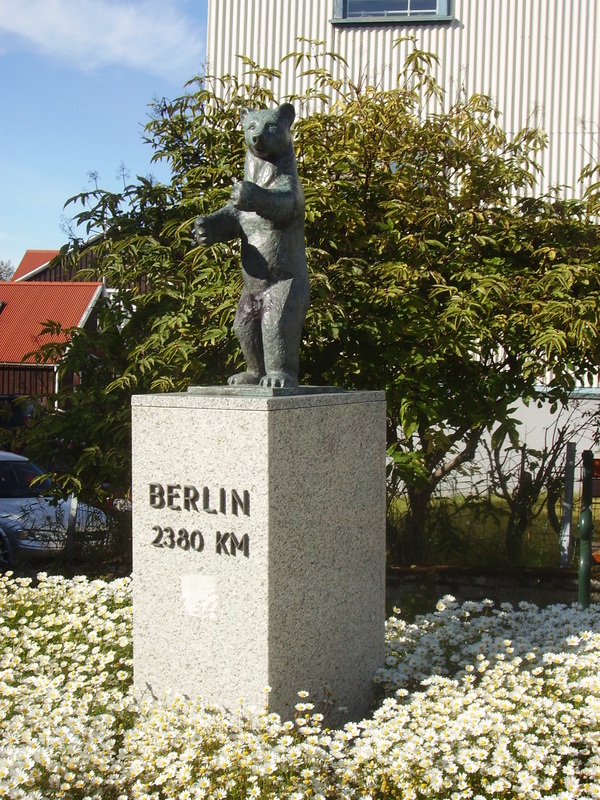 The decision of the European Consortium for Political Research to stage its biennial (soon to annual) General Conference in Reykjavík has resulted in one of the biggest such events ever, with some 2000 political scientists temporarily boosting the Icelandic capital’s population by around 2%. And decending through the clouds to Keflavík airport with fields of basalt below, mountainous coastline to the right and the Atlantic ocean to the left, it was not hard to guess why. Iceland also intrigues as a small state with economy nearly wrecked by the financial meltdown, a highly distinct language – the closest thing you are likely to hear to what the Vikings spoke – and cultural scene ranging from crime fiction to sculture and dance music. The influx of ECPR delegates is, seemingly, almost too much for airport shuttle bus and the capital’s hotels, full to capacity and sometimes overbooked. Arriving at mine, alongside strip of unprepossessing low-rise office blocks and light industrial units that stretch along the sea front, we are asked to move to a hotel in a small town just South of Reykjavik with a jacuzzi and hot tub. amount of confusion, I’m told I can stay after all. I check in, getting to keep the bus pass, and go out to admire the view of mountains and sea across the bay. There is a garage with a shop, actually more of a kind general store, and diner serving sandwiches and burgers. I rapidly come to understand the role of the garage as local social centre that had puzzled me so much wartching Night Shift and the importance of the hot dog in Icelandic life. And there are free coffee refills. Too good to be true. Iceland University is a 20 minutes bus ride away on the other side of town, but our panel, where we are analyising new anti-establishment parties in Central and Eastern Europe using Qualitiative Comparative Analysis is only in the afternoon and before that we have a date at the City Hall. 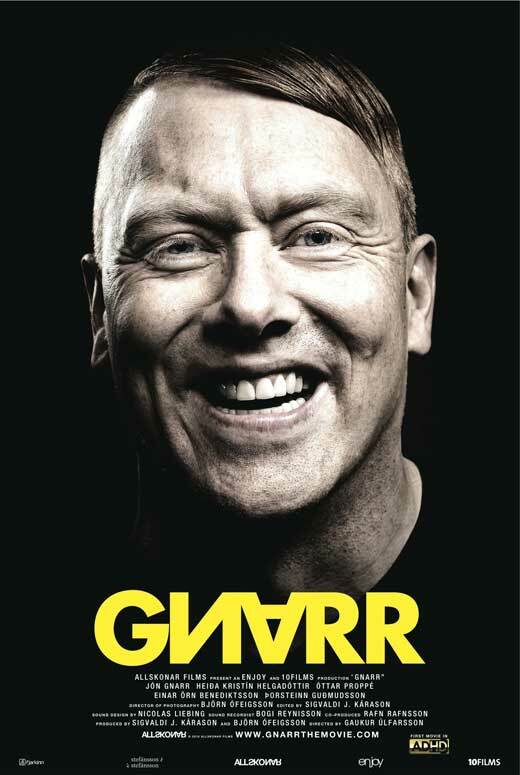 Iceland’s financial and political shocks have seen the country’s voters turn to some new anti-establishment parties of their own, including the Best Party of actor and comedian – and star of the Night Shift, Jón Gnarr. Starting as a satirical protest , the party’s runaway momentum saw it win last year’s muncipal election and Mr Gnarr (or Jón , as I should say, as he’s that kind of guy, and besides first names are the proper form of address in this country, I think) is now mayor of Rejkjavik, although the realities of office has seen his popularity fall back from 34% to 19%. We get to speak to the Best Party’s competent and thoughful campaign manager and learn a lot, seeing a lot of unexpected parallels between Best and anti-establishment protest parties we are more familiar with in CEE. Although mainly reported as a joke party – and having detractors in other parties and the media, who see them as incompetent showmen – we come away the impression of serious political outfit, which has its tactics quite well thought through. On the plane back we learn more, watching the story of the 2010 election campaign on the in-flight documentaries , Gnarr – The Movie, and learn some more. The party is clearly built around Jon Gnarr, whose deadpan outrageous humour totally floors Iceland’s decent but worthy party politicians. It is also hilarous. The guy in the next seat on the plane, who is quietly reading an a collection of John Stuart Mill’s writings, seems initially disconcerted as we degenerate into helpless laughter beside him. Despite time issues – not the least with our presentation – and our panel and paper (on paths to anti-establishment parties’ breakthroughs in Central and Eastern Europe) went well. The other three papers had an interesting mix of approaches and strengths and weaknesses and, I later realised, we probably had the basis for a great workshop, rather than a 90 minute panel. Chair and discussant Carsten Schneider, however, provided a tour de force critique of all four papers in 10-15 minutes. Some of the other panels were a bit more frustrating, as paper overload killed off any real prospect of audience questions or discussion. Even with the most efficient time-keeping, five papers and two formal slots in a 90 minutes for discussants reduces a room full of well informed specialists from all parts of the world to a cast of dumb onlookers. I wondered why in one of the biggest political science conference in Europe and one of most wired countries in Europe, no one had thought of a smarter way of doing things than the traditional panel format, which seems to date from another era. If there are time pressures and many speakers , could we not a least tweet questions and comments? In the evening we are bussed to Reykjavik’s newly opened Harpa concert hall to be formally welcomed by the President of Iceland, Ólafur Ragnar Grímsson, a former professor of political science now in his fourth term as head of state. The President’s plenary lecture stressed that markets and economics should not take precedence over politics and that Iceland was a laboratory both for the dangers of market forces and the way politics and political consensus could avert them. Iceland’s process of constitutional reform was a model, part of new wave of citizen-driven democratic change driven by the internet and social media, being played out against a background of shifting techtotic plates in global society. India and China were on the rise, while Iceland would become part of the New North. Here there was plenty of tweeting and Facebook comment from those listening and – as it was intended to – the speech seems to havedown well with the mass ranks of political scientists. Surely politicians, including long-serving ones such as the President himself (a man of the social democratic left, presiding until 2009 – over centre-right governments), were responsible for the lax regulation, which alloed the insane hubris unleashed by financial sector? Indeed, Ragnar Grímsson is on record pre-crisis as praising the dynamism of the country’s unconventional (and as it turned out dangerous and pointless) financial sector. Hard not to feel that, while perfectly OK as democratic counterveiling mechanism, his hugely popular stand against the Icesave Laws – rejected twice by voters in presidentially initiated referenda – is not altogether a principled stand against The Markets, but also one against small savers and local authorities in the UK unlucky enough to have their money in duff Icelandic financial institutions and taxpayers like me. A small country like Iceland clearly cannot pay for massive losses of the crisis in toto – take a Reykjavik bus (and with my free bus pass I took plenty) and you always see a few people, poorly dressed and look worn out and beaten up by life. European standards and the Icesave sums payable after assets sales are, it is reported, relatively small, suggesting that the whole Icesave has just served as convenient safety value for popular anger. You wonder, however, whether the four-term President might have done his country a favour by perhaps his own political responsibiliy- and the malfunctioning (as elsewhere) of domestic democratic institution – stepping down to allow deeper political renewal, rather than stoking the fires of national grievance. And is the rise of the internet really akin to the transition from feudalism? And the rise of the Scottish National Party part of the same New North ? I leave the Ragnar Grímsson’s address sceptical and disappointed. Let’s hope Jón Gnarr runs for President. At least the jokes will be funnier. On my last day I walk through Reykjavik again. It is the calmest and most peaceful capital city I have ever been in. I decide to hire a bike and cycle along Seabraut taking in a view of mountains and sea.Then I get lost and end in an industrial estate beside a toilet factory. Cycling around the Icelandic capital is safe and easy. Laws allowing cycling on empty pavements are eminently sensible and cycle paths run beside main roads . The view is mixed but interesting: large villas, blocks of flats small shops, mountains, small residential streets with whimical statues, a broad vista West with mountains and motorways, then mutlicoloured traditional houses. With quite realising it, I circumnavigated the city and done a Leif Ericson, discovering interesting places I didn’t mean to go to and had never heard of, although admittedly he had a longship while I only have a well used bike in low gear. Appropriately enough, I finish up by the Leif Ericson statute and go for a cup of coffee.